When the bells ring... the cathedrals sing! 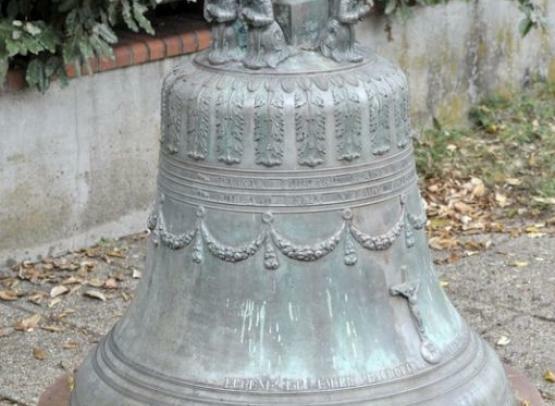 Located next to the famous Bollée bell foundry where father and son bellfounders have run the foundry since 1715, the Musée Campanaire retraces the various stages of bell production. 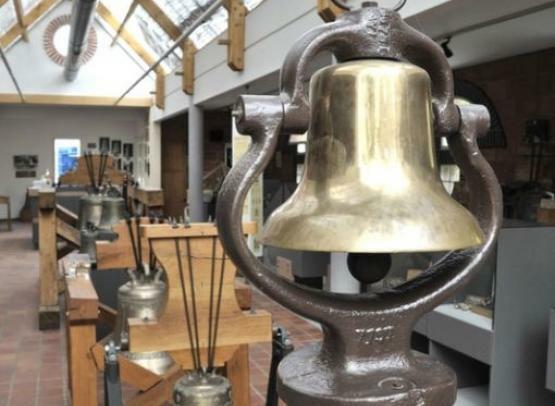 Come and discover the museum as quick as you can!